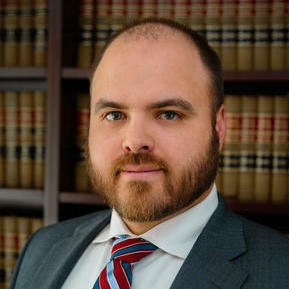 A North Carolina trial attorney by trade and self-proclaimed problem solver at heart, Lord represents his clients in Commercial Litigation and Small Business Disputes of all kinds. 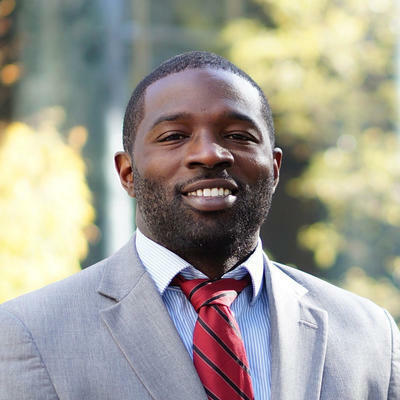 His goal is to find cost-effective solutions that help his clients reduce their risks, collect money owed to them, and make plans for a successful future. Lord is also the sole founder of [ask LEGAL]. "The company that I own is a customer of Ask Legal and I couldn't be more pleased. 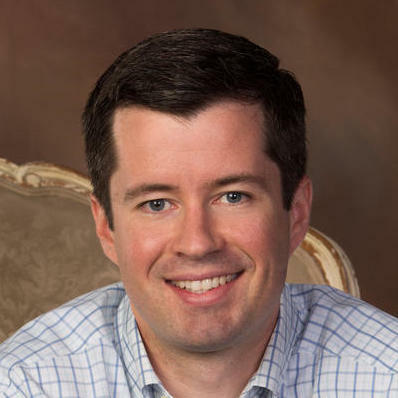 Harrison helped us through challenging (for us) legal s..."
In both his life and his law practice, Jeremy Canipe believes in strong relationships. He proactively partners with small and mid-size businesses and believes that practical solutions best help his clients avoid financial risk. Focusing on business and commercial transactions, contracts, and litigation, Jeremy knows a strong relationship is key to long-term success for his clients. 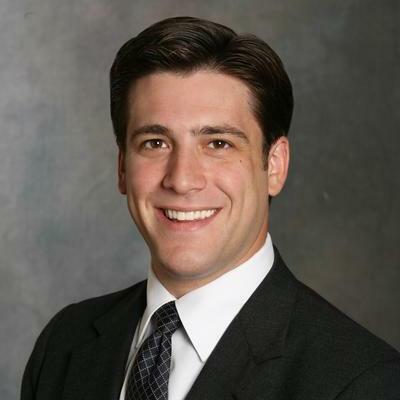 Justin Kay is a financial lawyer, primarily focusing on legal matters that involves bankruptcy and debt resolution. 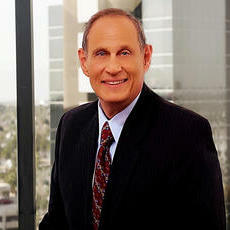 He is also experienced in drafting, reviewing and negotiating commercial contracts. 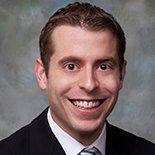 Justin has over six years of experience and he obtained his legal degree from the Elon University School of Law. He is licensed to practice law in North Carolina. 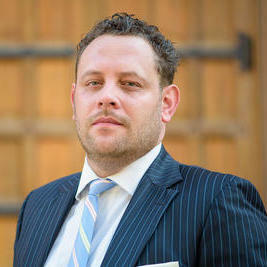 Justin became a partner at Ivey, McClellan, Gatton & Siegmund, LLP, in September 2011. Why use UpCounsel to hire a Kinston Franchise Attorney? The Kinston franchise attorneys & lawyers on UpCounsel are dedicated to helping franchise businesses find and connect with vetted and top-rated Kinston franchise attorneys & lawyers that provide a range of franchise law services for startups to larger franchises in the city of Kinston, NC. Any of the Kinston franchise lawyers you connect with will be available to help with a variety of your franchise legal needs on-demand or on an ongoing basis. From primarily dealing with things like developing franchise business programs, structuring distribution agreements, and negotiating franchise agreements, the Kinston franchise lawyers on UpCounsel can help you with a variety of specialized and general franchise law related legal matters, such as franchise-related lawsuits involving enforcement, compliance, and non-renewal. No matter what type of franchise law needs you have, you can easily hire an experienced Kinston franchise attorney on UpCounsel to help you today. Improve Your Legal ROI with Affordable Franchise Attorneys that service Kinston, NC. Want to Connect with Top Kinston Franchise Attorneys & Lawyers?